>The BEST kind of surprise!!!!! Wonderful Natalie called today with a surprise for us! We were supposed to have our court date tomorrow but they ended up having it today (somehow a date-translation thing). 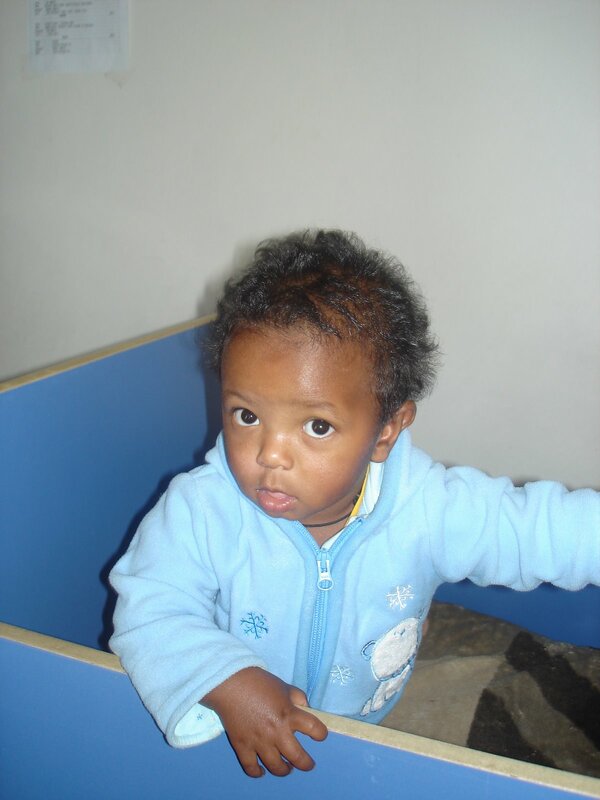 The Ethiopian courts approved us to love and care for and raise this little toddler – for us to be family. We are surprised and thrilled and grateful and kind of swapping between laughing and crying with joy. The first picture is his referral picture at about 12.5 months (though he was 14 months at referral) and now he is 15 months. And getting bigger, as you can see! But this family, and this mom, are now just twitching to go get that boy in our arms!!! God is good, all the time!! Hooray! 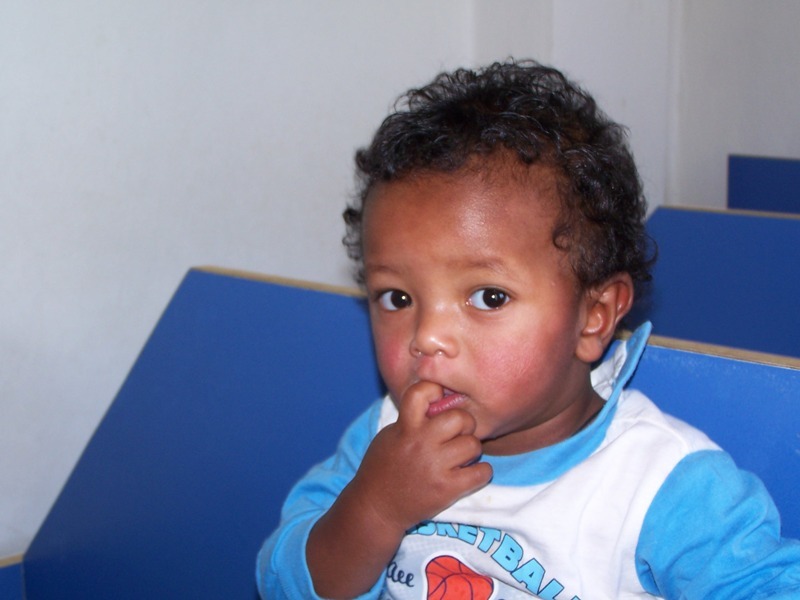 And yes, that’s the real name, with family connections and his given name is Tariku. No nickname…yet! >He is beautiful! Congratulations to you all, and may God bless & keep your dear family. >Hooray!! That is such amazing news. Congratulations!! >Congratulations!What a handsome boy! He will fit right into your family! Yes, God is good. 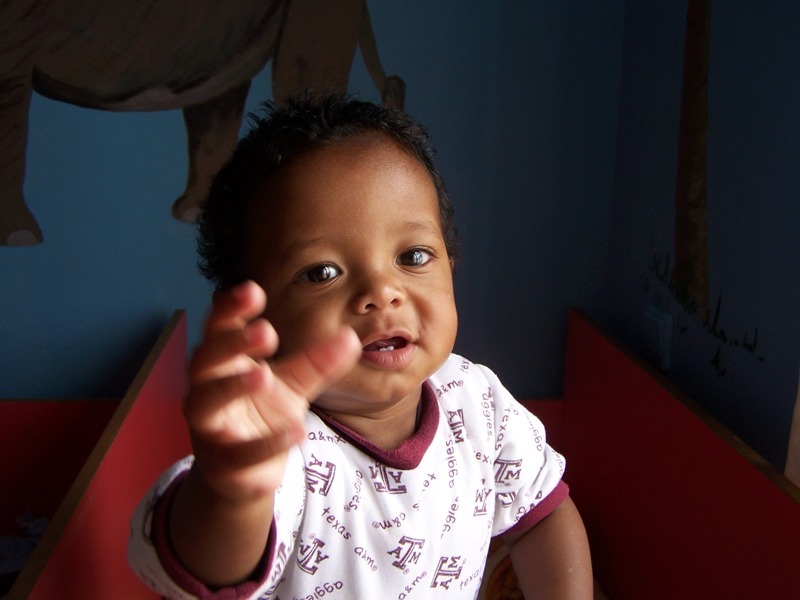 He has given us one boy through adoption, and one girl through birth. Praise the Lord!Colleen S.
>Oh what wonderful news!We surprisingly received our referral for our two girls today!Thank you LORD!!!!! >Absolutely incredible!!!! CONGRATULATIONS – enjoy this awesome day!!!!!! >amazingly fabulous day … he is so adorable and those eyes are just melting my heart … congratulations and i pray travel comes quick !!! >What an absolute love he is! Congratulations on this amazing joy you’re experiencing! >Look at the hair!! He is beautiful. Congratulations and thanks be to God.